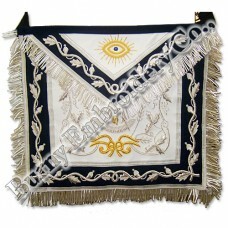 We are professional manufacturers of high quality Masonic Regalia Aprons. 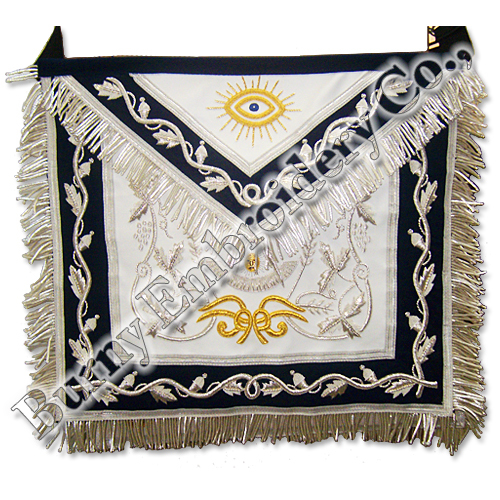 · Material: Golden and Silver Bullion Wire, Silk Thread, Silk Fabric, Braid and Fringe around. · MOQ: 10 PCs – Trial Order. · Supply ability: 100 Piece/Pieces in a Month.